This fragrance was formulated using our new Fragrance Formulator. It is one of the blending ideas from the back of the Fragrance Wheel. It was very easy and created a wonderful and unique scent. 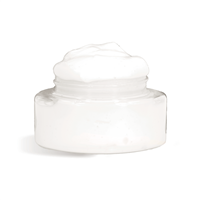 We mixed with a ready-made lotion base to create a very luxurious product. Empty lotion into mixing bowl. 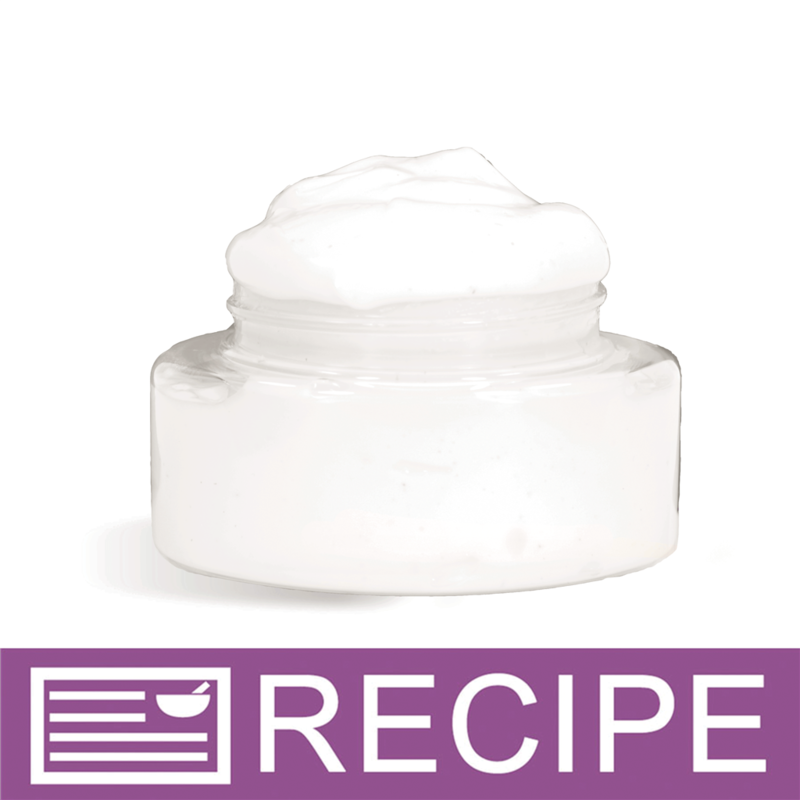 In a plastic beaker, add each Fragrance Formulator Oil. Add Vanilla Color Stabilizer - Lotions - Washes and mix with fragrances. Gently stir into lotion and mix well to incorporate liquids. Add 4 oz. of lotion to each jar. Add lids. NOTE: Even though Vanilla Color Stabilizer was added to the fragrance oils, there was some slight discoloration to the lotion. This would indicate that another ingredient in the fragrances are causing the discoloration. Equal amounts of fragrance and stabilizer can be added. 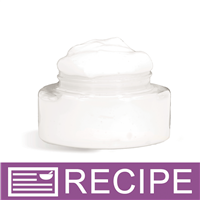 Ingredient Label: Water, Glyceryl Stearate, Isopropyl Myristate, Caprylic/Capric Triglycerides, Stearic Acid, Cetearyl Alcohol, Ceteareth 20, Shea Butter, Dimethicone, Sunflower Oil, Aloe Vera, Disodium Benzophenone-4, Iodopropynyl Butylcarbamate, DMDM Hydantoin, Fragrance.